The Residence Inn by Marriott Roseville is located between I-35W, Highway 36, and I-694. 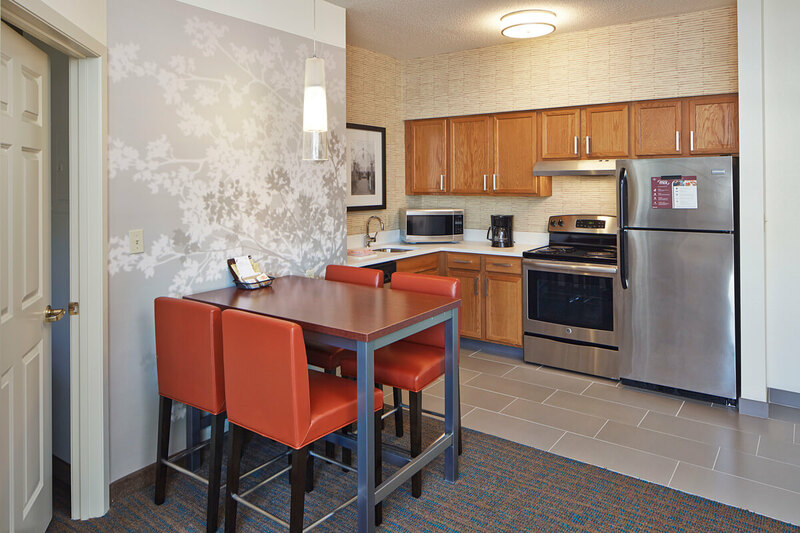 The Residence Inn by Marriott is minutes from downtown Minneapolis and St. Paul, Shoreview, Blaine and Arden Hills. 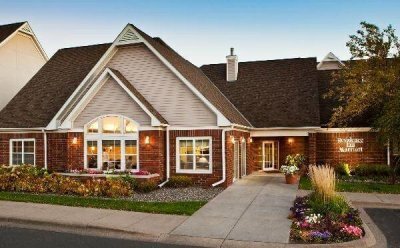 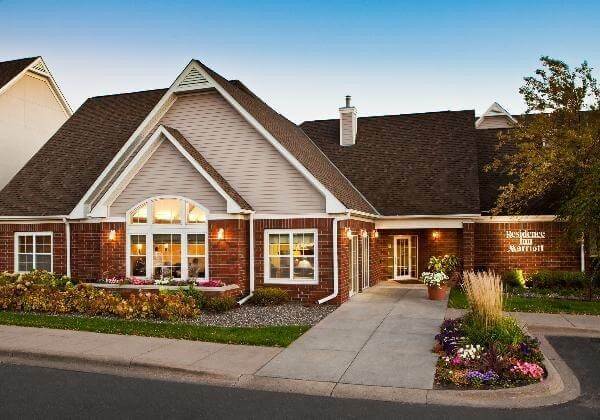 Conveniently located near the University of Minnesota, US Bank Stadium, TCF Bank Stadium, Target Field, Target Center, State Fairgrounds, National Sports Center and Xcel Energy Center. 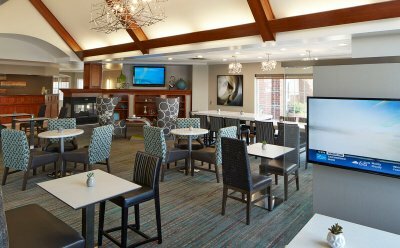 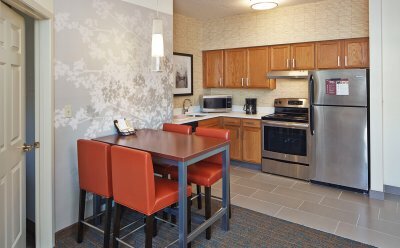 The Residence Inn Roseville features spacious suites with fully equipped kitchens and separate living and sleeping areas. 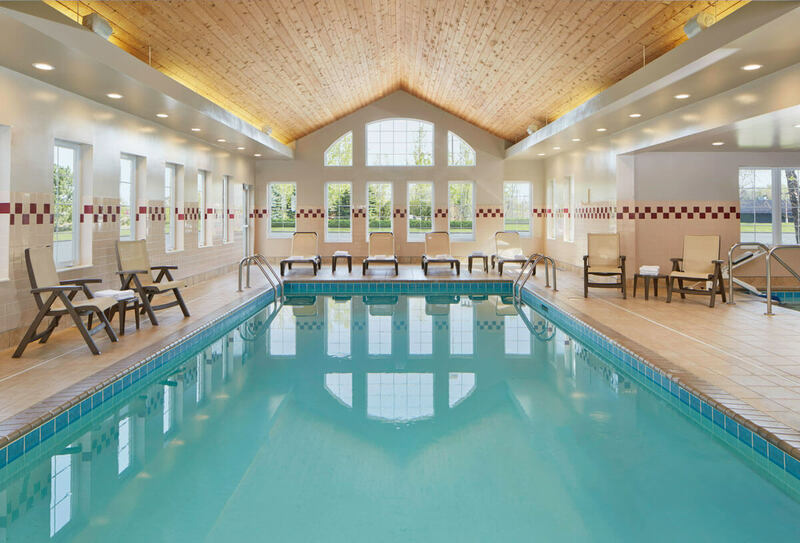 Fitness facilities include an exercise room, indoor pool and whirlpool, outdoor sport court and 2 mile paved walking path. 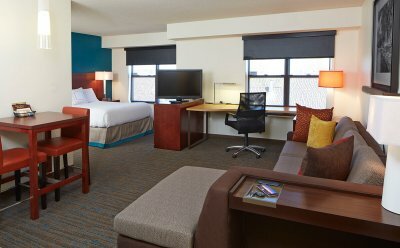 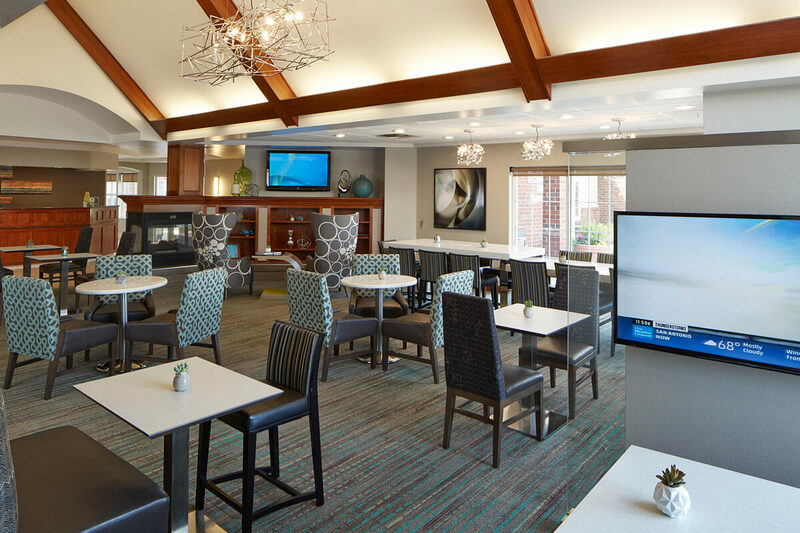 The Residence Inn by Marriott provides room to enjoy, room to unwind and room to work.